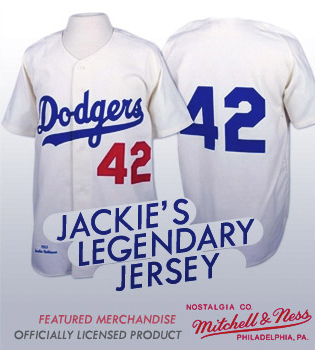 CMG Worldwide is excited to announce the new and improved website of Jackie Robinson. Dive into the website’s updated visuals and content—the design is thoroughly modernized, responsive, and ready to explore! 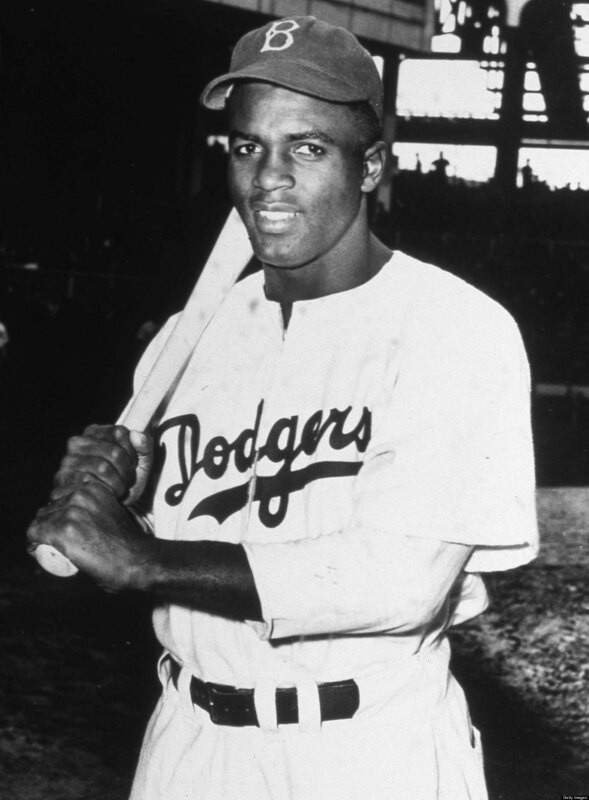 Check back periodically for the latest announcements and posts about Jackie Robinson, and be sure to follow his official accounts on Facebook and Instagram.